Our house is the best place to keep yourself protected. Our home is the most valuable place for all of us where we come for complete comfort and mental peace. Our home keeps us secure and in turn, its safety becomes our highest concern. We are a 24 hours available locksmith company. Our experts have the most vital perspective to examine your home security. We’ve the professional skills and experience for unlocking and locking the place, thus we can professionally recognize the possible breeches and perilous locks in your properties. We offer you the right kind of locks for making your residential home safe and secure. 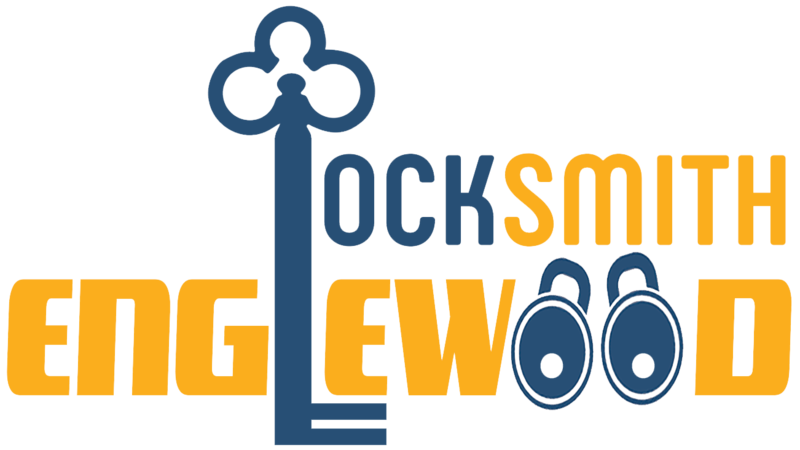 We have years of experience in offering locksmith services, repairs, and handling the different emergency locksmith cases to unlock the residential properties. No matter what time of day or night, our locksmiths are there for you. Whether you need new door locks installed or lock repair, we are at your door in usually less than one hour. We also replace your broken residential door key. Our experts also replace your door lock and system. We also install and repair your door deadbolts. Call us today for quick 24 hours residential locksmith services or free security evaluations of your home. Right after a fast chat we will be able to offer you with a detailed quote and an advice. Find out more on our quality and reasonably priced residential services.